A new auction company has been formed to fill the void left by Kruse and ICA not returning to Arizona in 2011. St. Louis-based Motoexotica Classic Cars and Manheim will co-produce the Phoenix Classic and Exotic Car Auction, to be held Friday, January 14th and Saturday, January 15th, 2011 inside the Manheim Phoenix Auto Auction Building in Tolleson, Arizona. This inaugural sale will feature over 400 classic and exotic vehicles. 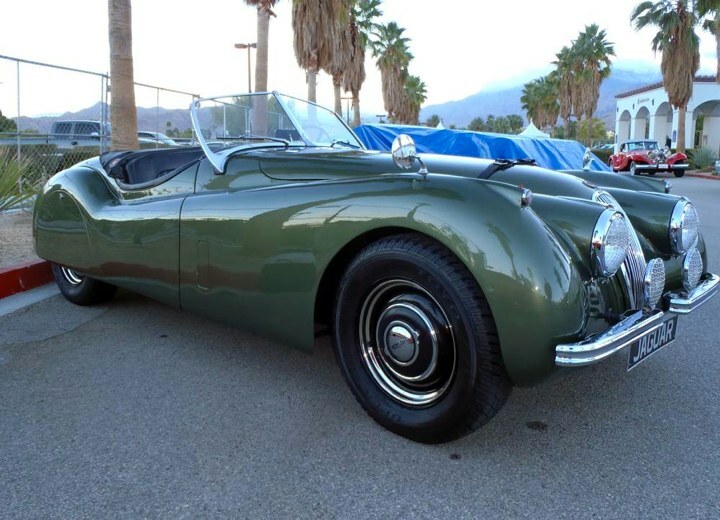 “After several successful auctions in St. Louis and Springfield, MO, Manheim and Motoexotica have teamed-up to bring you the one of the most incredible lineups of classic and exotic cars that Phoenix has ever seen,” said Scott Brandt, founder of Motoexotica. — 1954 Chevrolet Corvette with matching numbers, same owner for 32 years. Auction hours are 2-8 PM on Friday, January 14 and 10AM to 8PM on the Saturday, January 15. Doors open at 8AM both days for vehicle preview, with general admission tickets costing $10. Preview some of the vehicles that will be on the block at www.motoexotica.com/auction or bid online at www.proxbid.com/motoexotica. Dealers can also bid online with Simulcast. Bidder registration is free if completed forms and bank letters are received prior to the auction date. Sellers interested in offering their vehicle with or without reserve should contact Scott Brandt at scott@motoexotica.com. There is quite a niche to be filled here. Wish them the best of luck. Hi I wanted to apply for ajob I used to work for you through a temporary service and was wodering if you had any empolyment.